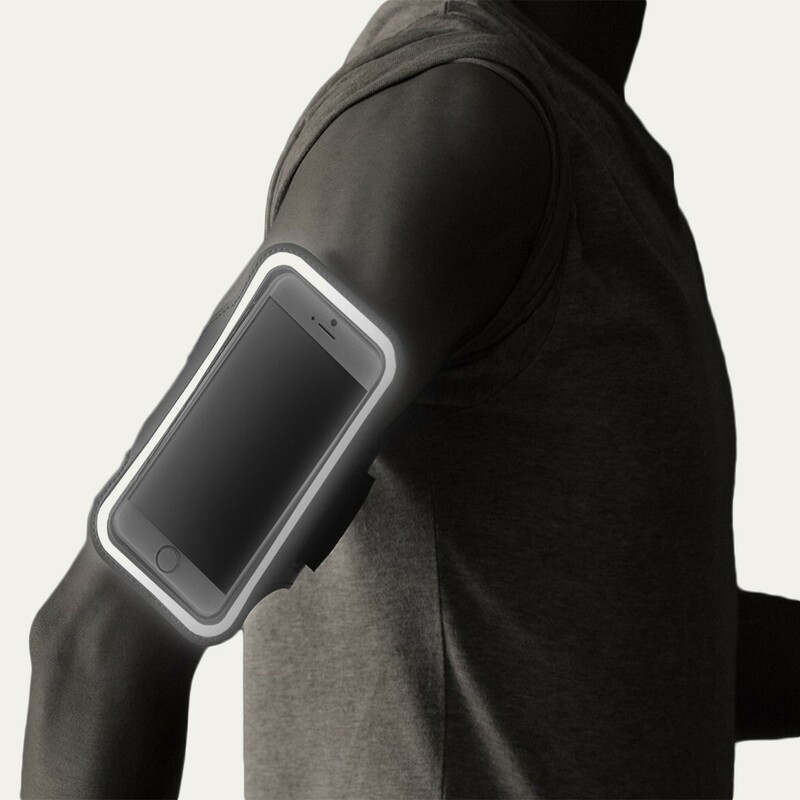 Designed for a slim and comfortable fit, the RevereSport iPhone 8 Plus Armband 'Elite' will meet the needs of the everyday athlete. 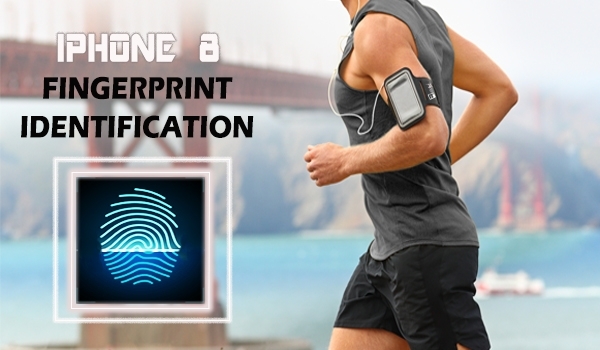 The Fingerprint ID Function will keep your personal details secure, with easy access to your apps, so you can make calls and listen to your favourite music. 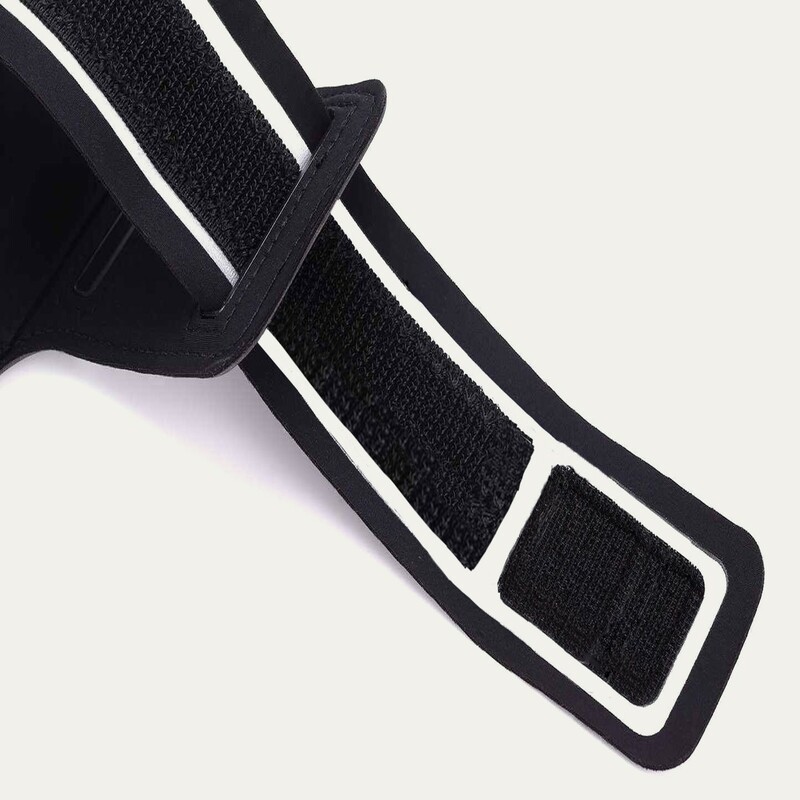 Made from a premium, super-grip material, the arm strap remains securely in place, even during extreme exercise. 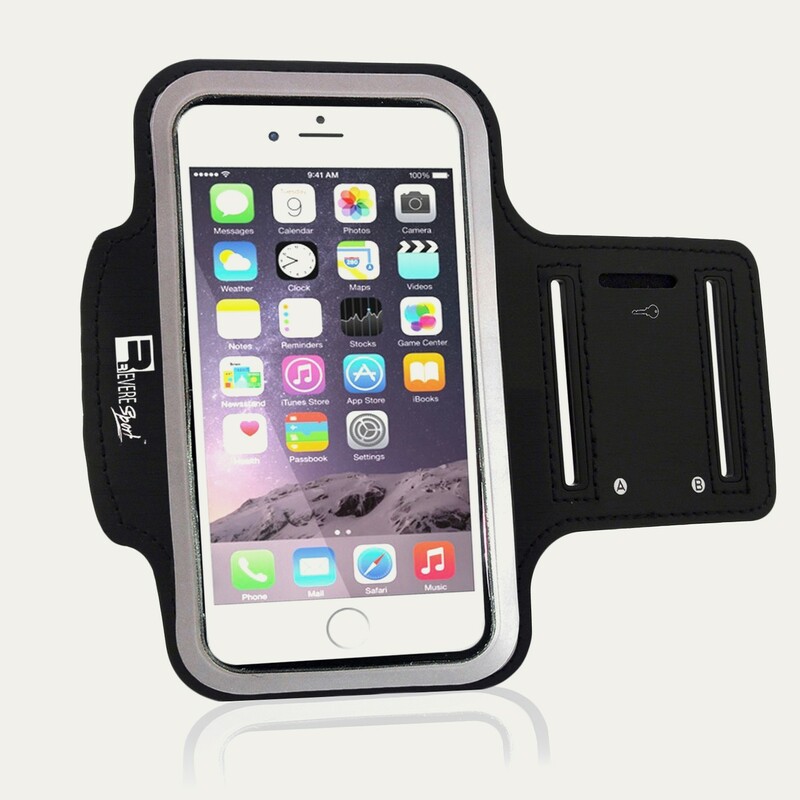 The iPhone 8 armband 'Elite' is designed to keep your phone and personal details secure. The clear Touch window allows effortless phone access with an opening for use of the iPhone 8 Fingerprint ID feature. 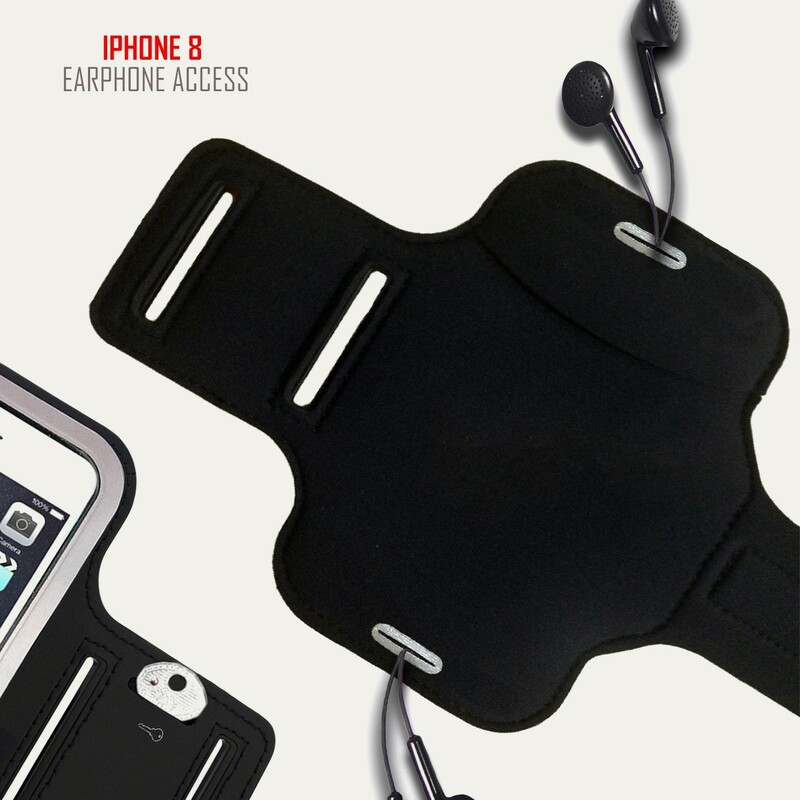 There is a centrally positioned earphone hole to attach your headphones so you can listen to music as you train. 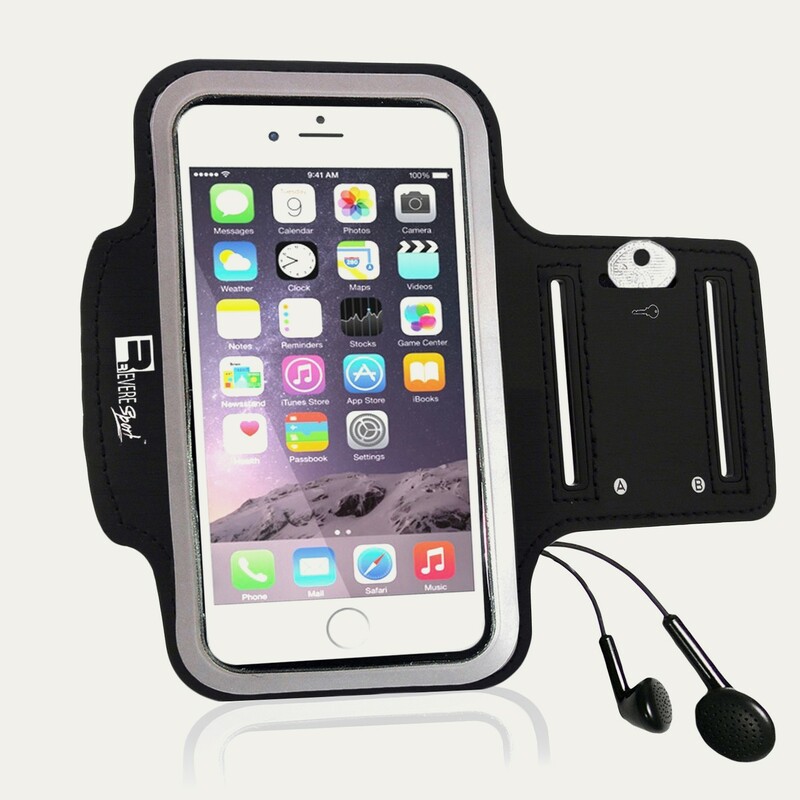 The soft material is comfortable against your skin and comes with a strong grip arm strap to keep your device secure, even during the most intense exercise routine. 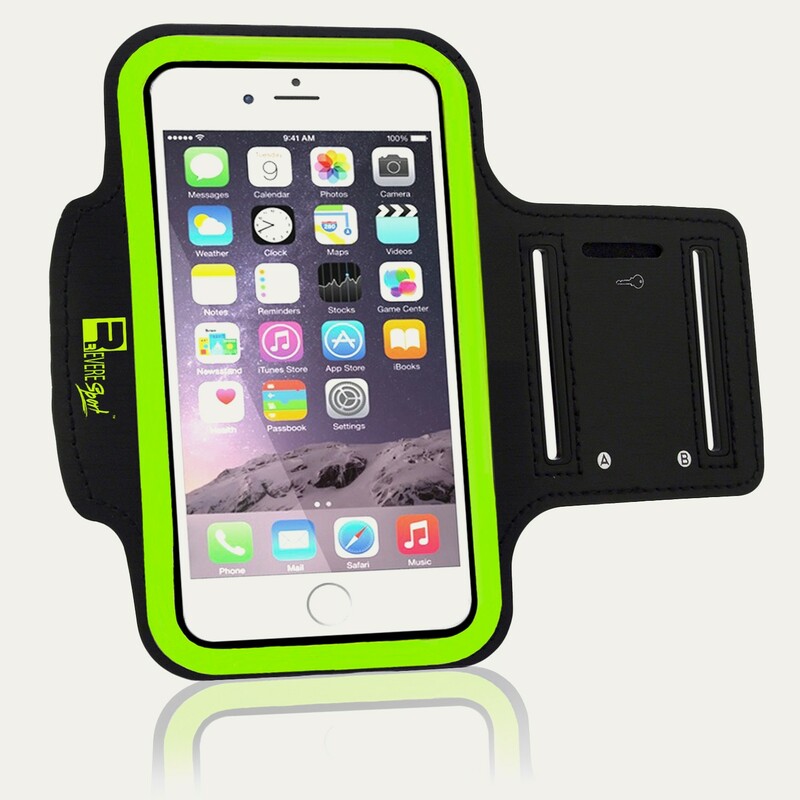 Because the iPhone Plus is a larger phone model I've had some difficulty finding an armband of good quality that fits and I'm pleased that this one does! The best part is it doesn't bounce around when I run. 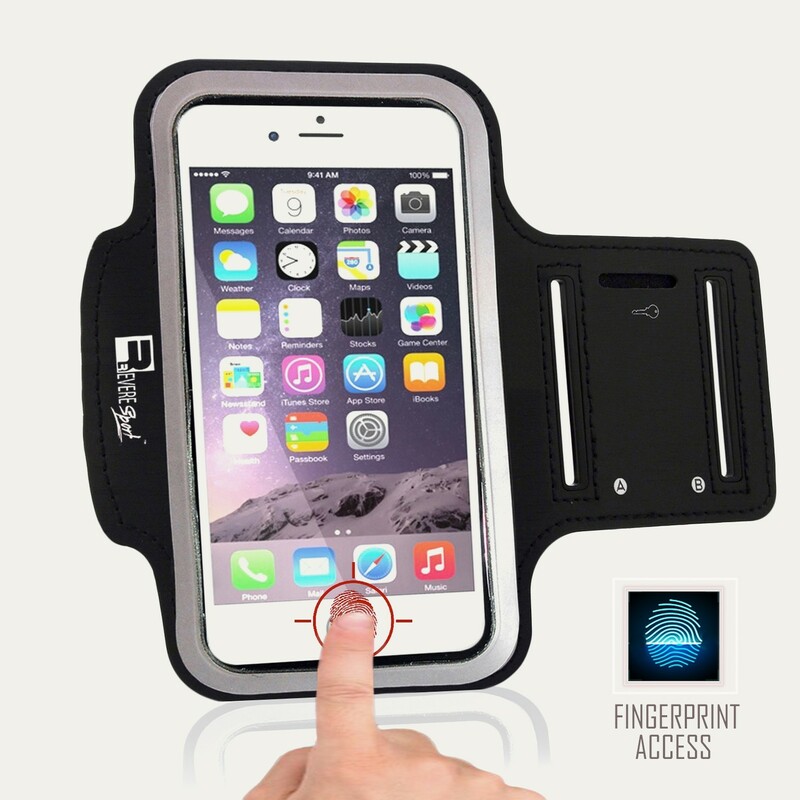 Great option for the iPhone 8 plus. Stays in place while I run and seems pretty strong. I'm sure it will last me a long time.